THERE IS A ROUTE TO SUCCESS AS WELL AS FAILURE. THERE TO KNOW THE ROUTE TO SUCCESS, ONE MUST IDENTIFY THE ROUTE TO FAILURE AND DEAL EFFECTIVELY WITH THEM. 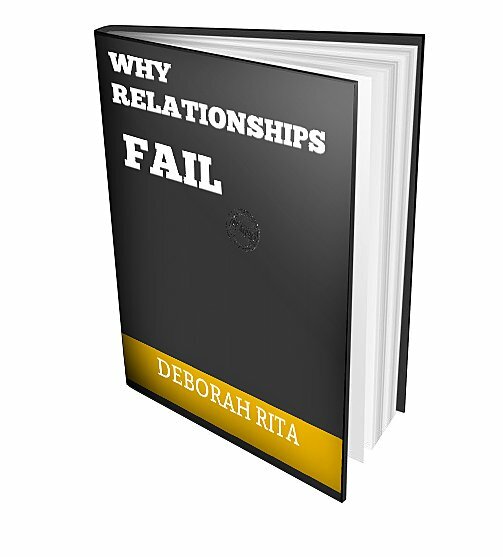 KNOWING WHAT MAKE A RELATIONSHIP FAIL, CAN GIVE YOU AN OUTSTANDING SUCCESS IN YOUR RELATIONSHIP.